Knowing where to start when it comes to equipping yourself with the right tools to take advantage of effective online marketing strategies can be quite overwhelming. Whether you’re looking to create an online course, start utilising blogging or deliver powerful online trainings all of these require the knowledge on what software is required to get the job done effectively. So for this reason we created this list of essential tools we use that enables us to deliver to our growing audience and will help you do the same. Zoom Video conferencing, webinars, and more. So there we have it. However, the reality is that knowing you need these tools is one thing but knowing how to strategically use them to generate endless amounts of leads, build a tribe of people that love what you do or build a world class online course is a totally different set of expertise. The #1 fundamental people miss out when creating content for their audience. 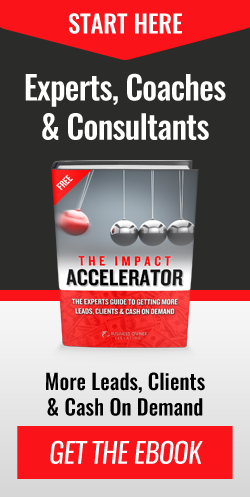 How to unlock the power of Marketing Funnels to attract highly qualified leads. No doubt, after going through this training you will have the clarity you’re looking for. Click this link to get your seat on the FREE Online Workshop.